We all want our hair to look perfect, but few of us know how to make it happen. We curl, flat iron or blow dry our hair every day and then wonder why it doesn’t look like it does in the shampoo commercials. But it could, all you need to do is figure out what type of hair do you have and then learn a couple of handy tips on how to take care of it properly. And that’s exactly what we prepared for you today. Whether you wake up with perfect hair every day, or your hair looks like a bird’s nest first thing in the morning you will find these tips helpful. Figuring out your hair type is essential. This is your starting point. Based on this you use the shampoo, conditioner and other products meant for your hair. Here are some signs to look out to figure out your hair type. Only has volume after a wash and it’s usually gone by the end of the day. In fact, the roots of oily hair get oily the same day, usually by evening, so you probably wash it every day. Oily hair rarely suffers from static electricity and also rarely has split ends, if so, just barely. 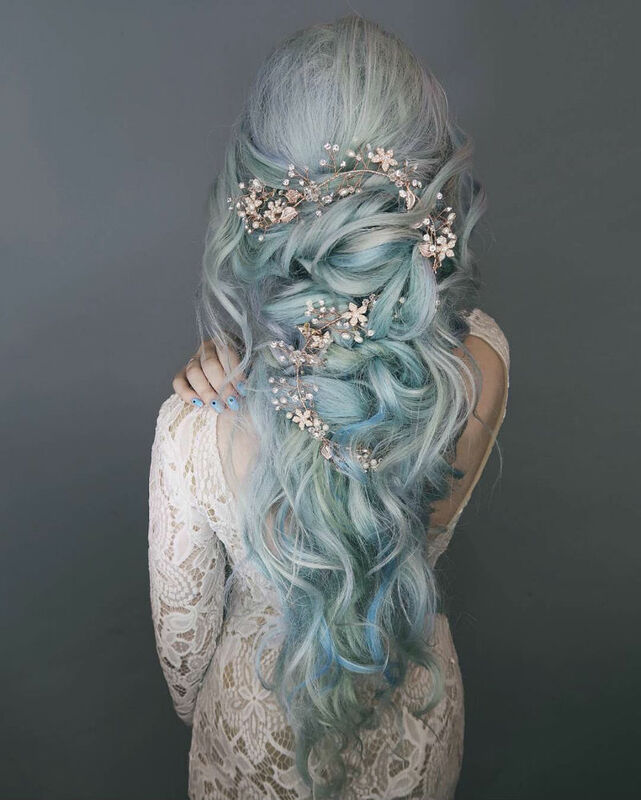 Normal hair only needs washing 2 or 3 times a week, as it only gets oily after like 2-3 days. It maintains volume pretty well and just in general it’s the easiest to take care of. Dry hair is brittle and often suffers from split ends and static, it has a lot of volume and is hard to manage. It will only get oily by the end of the week, so only needs washing once a week. Combination hair is a tough one. The roots may get oily after 2 days, but the ends will be dry and can even get frizzy. It should be washed every 2-4 days depending on how oily it gets. Everyone should know how to wash their hair correctly. Sure, you might think you already know, but here’s a couple of things to keep in mind just in case. First of all, don’t wash your hair every day, this will only strip it of oils and make your scalp produce more oils, so in the end your hair will be oilier. Secondly – wash with warm, not scalding hot water. Thirdly – don’t apply shampoo straight to your hair, lather it up in your hands first. When using conditioner only apply it to your hair from the chin down, if you have short hair, only apply it to the ends of your hair, never the roots. And lastly – rinse with cool or cold water to close down the hair follicles and avoid frizz. If you like curling you hair, but get frustrated that the curls look wrong, you might be using the wrong kind of curling iron. 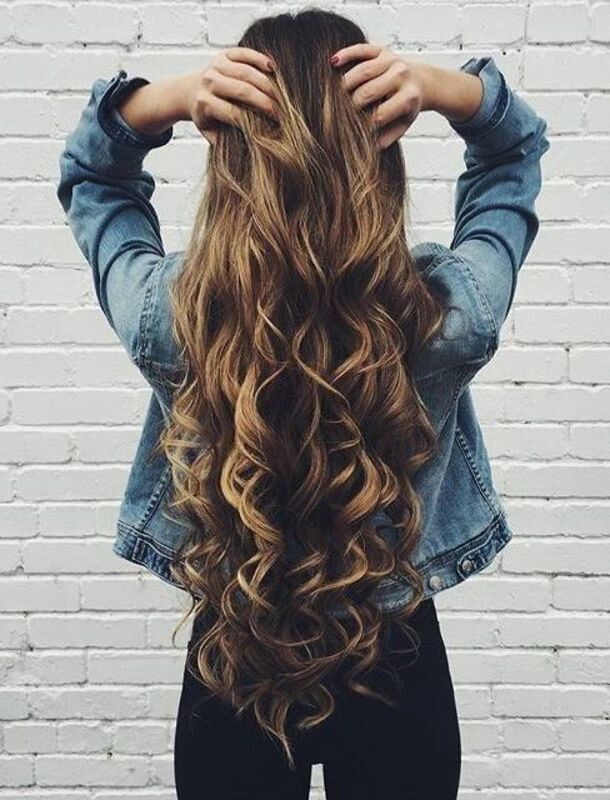 If you want more volume at the root, but smaller, defined curls at the end – use a conical curling wand, if you want all your curls to be big and glamorous – get a thick curling wand that doesn’t taper at the end. The temperature settings on your curling or straightening tools aren’t there just for fun. They are there so you can choose the correct one for your hair thickness. 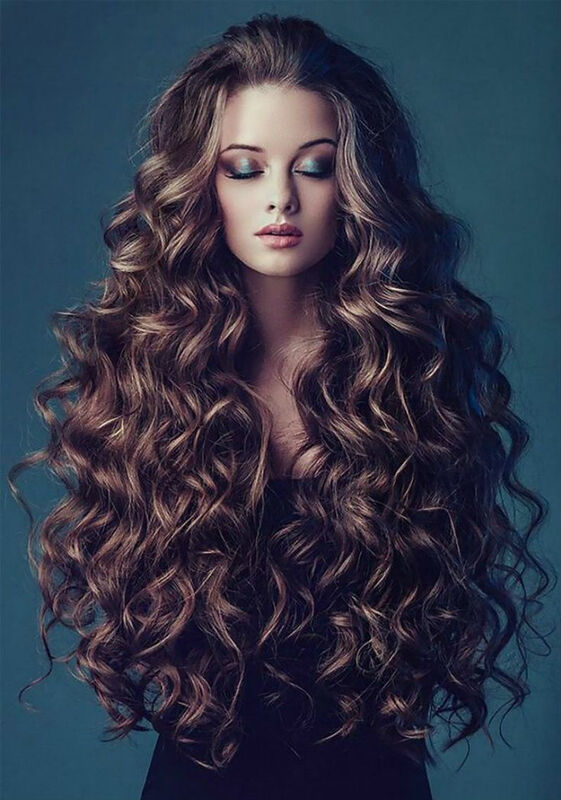 Thin hair shouldn’t be curled or straightened with anything hotter than 170℃, thick hair can go up to 230℃. If you’re going to flat iron your hair you better do it right and only do it once a week. If you think “oh god, how will I survive? I do it every day now” – then you’re probably doing it wrong. 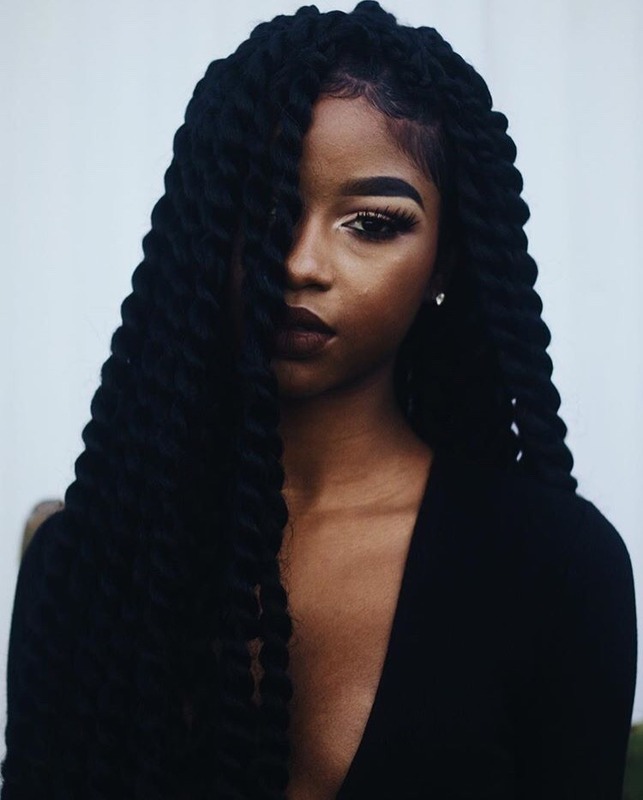 You need to apply heat protectant first throughout the length of your hair, let it dry and only then straighten it by using a brush and a flat iron at the same time. 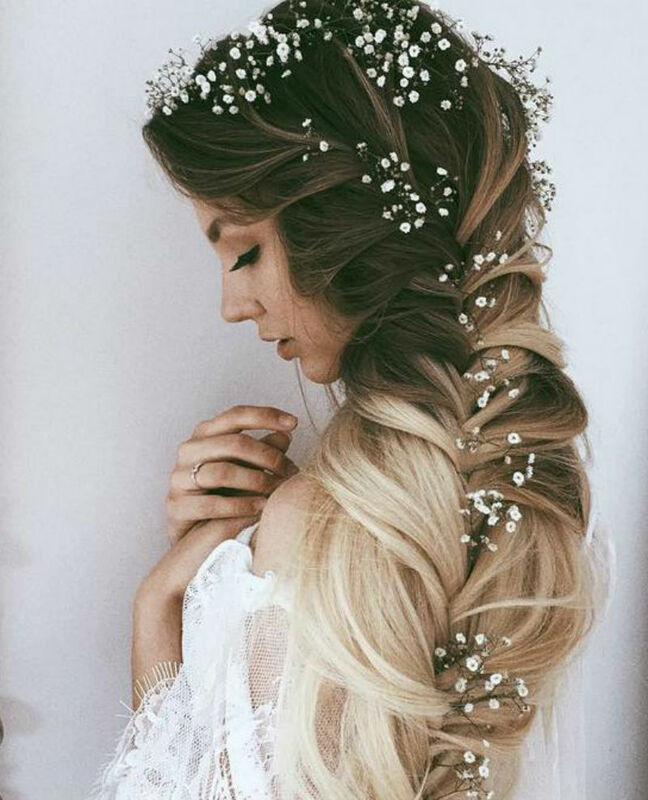 If you want to achieve the perfect blow out with lots of volume, listen up. First of all – you definitely need heat protectant and styling products like a volumizing mousse or spray. First apply the heat protectant to the whole length of your hair, then add the volumizing product and let it sit for a little bit. Divide your hair into sections and clip it up. Start blowdrying from the back of your hair using a round brush. Then do the sides of your head. Leave the top of your hair for last. Take smaller sections to make sure you dry them completely. 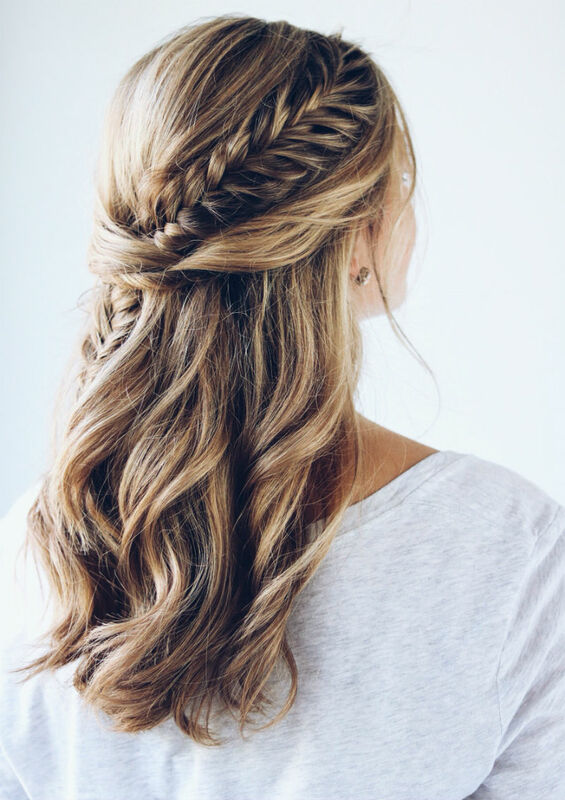 Use some light hairspray to keep the volume for longer. If you use a lot of heat on your hair you should definitely invest in some quality hair masks and oils. If you have normal or oily hair – you only need to use masks about once a week. With dry or combination hair you might need to do it 2-3 times a week, depending on the state of your hair. Hair oils are great for combination and dry hair too. Apply them to the ends of your hair to tame the frizziness and add shine.